Larry the Pug October 29, 2014 What Would Larry Do? As the end of the year approaches, we would like to send out a friendly reminder to verify we have your most up to date contact information. We make it a priority to provide quality 5 star service and support to all our customers. 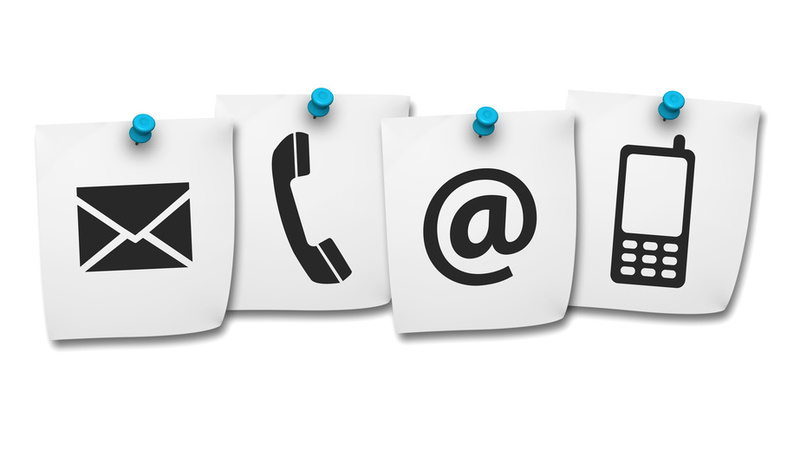 In order to be successful, we request that you notify us immediately if your contact information changes . Benefits to updating your credentials include updates on our Learning Series schedule, expedited support responses and approval of new account requests, and provision of product keys to the appropriate key users. If you are the key user for your company, please make sure the key user list is up to date at all times for security purposes. It is important to us to keep the communication lines open with all our customers. If you should need assistance with updating contact information, getting registered for our Learning Series or subscribing to our Newsletter, please contact us by submitting a ticket via the Intelligence Hub or via SAP Service Marketplace if you are licensed under the SAP Global Maintenance Agreement. You’re communicating…but is your message being heard?